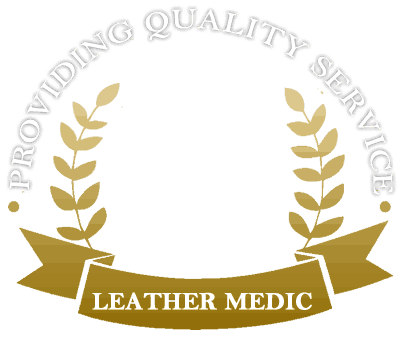 Leather Medic® is a mobile service business specializing in leather repair and refinishing. 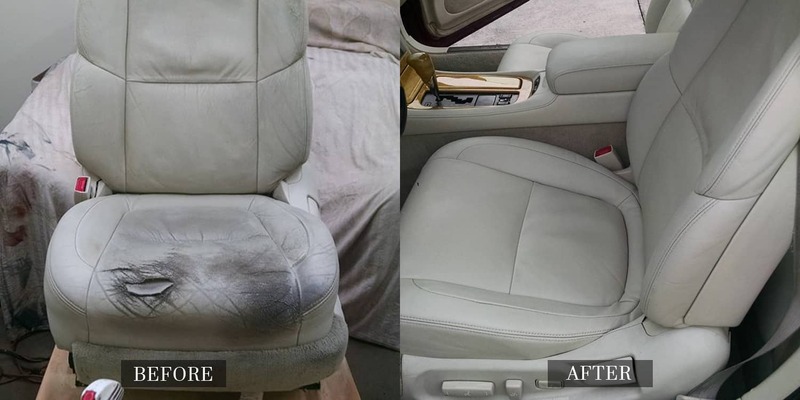 In addition to our technicians being mobile, they are uniformed, professional, licensed, insured, and the very best in the leather repair and refinishing business. 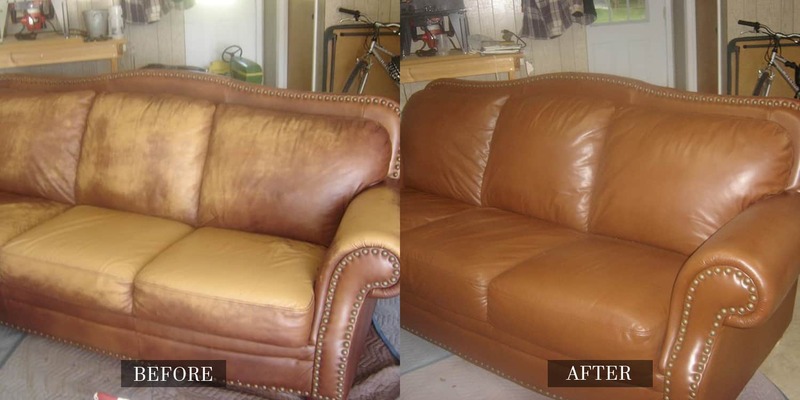 Our highly skilled Leather Medic® technicians can clean, condition, repair and refinish or re-dye all types of leather. 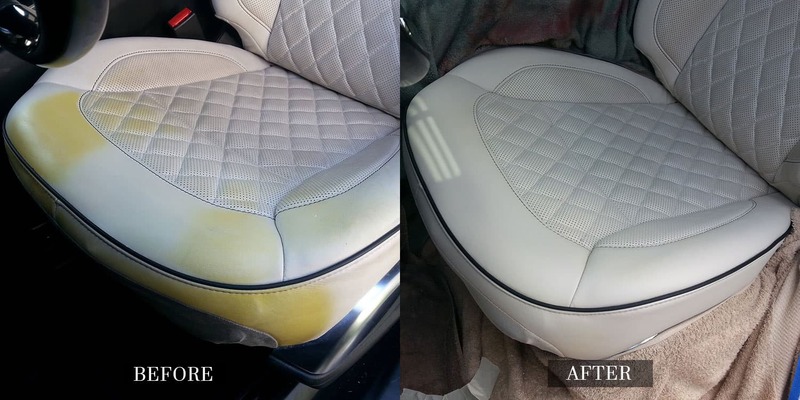 Tired of cloth, or the look of your car’s interior? 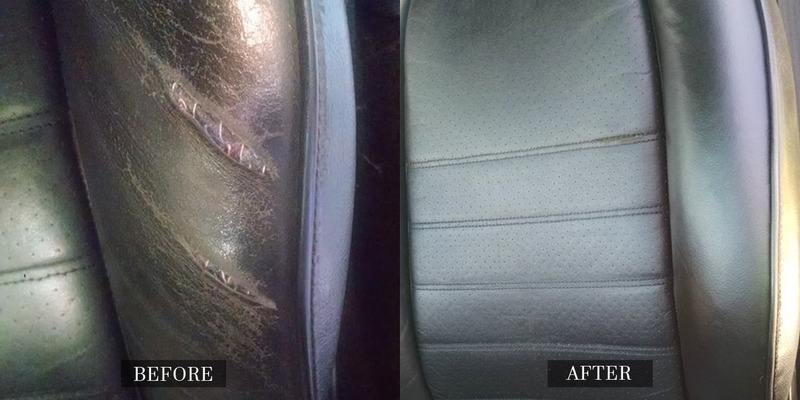 Our highly skilled technicians reupholster car interiors and more. What people see when they first enter you business makes a lasting first impression. Make the most of that first glance. 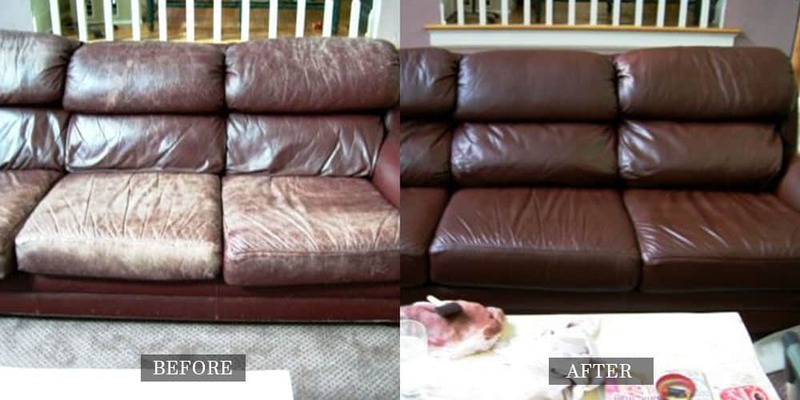 Leather Medic®’s founder, Chade Life, is part surgeon, part artist and part magician. Although reluctant to say it himself, he is probably the finest and most skilled practitioner in the country. 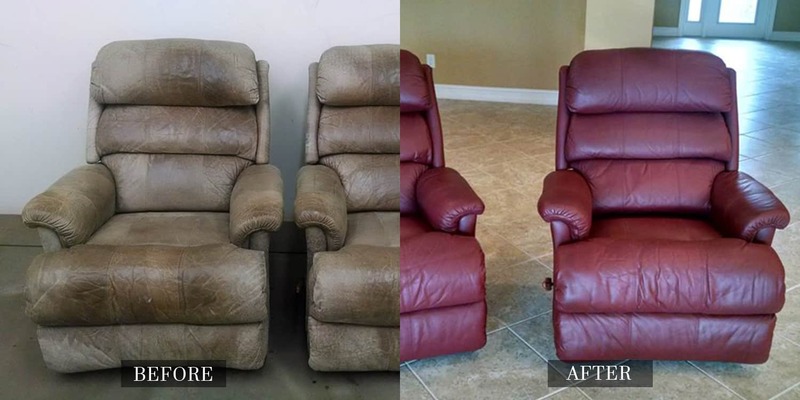 Chade spent over twenty-one years refining his craft. 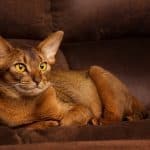 He recognized that there would be a significant and ongoing demand for expert craftsmen who mastered the art of repairing and refinishing fine leathers.He was surprised to learn at the time that there were only three individuals (now retired) in North America with real expertise in this area. 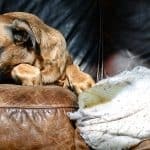 He studied with each of them and worked hard through the years to develop his leather expertise. 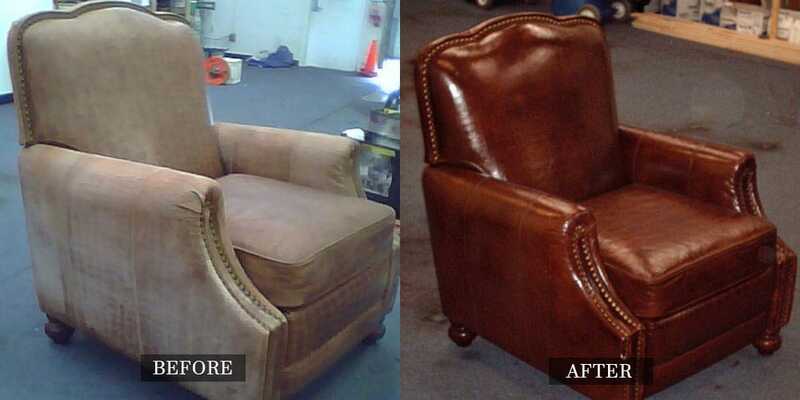 Over time, he developed a process and method that raised the art of leather repair to a new level. Vehicles, boats, furniture, and so much more. 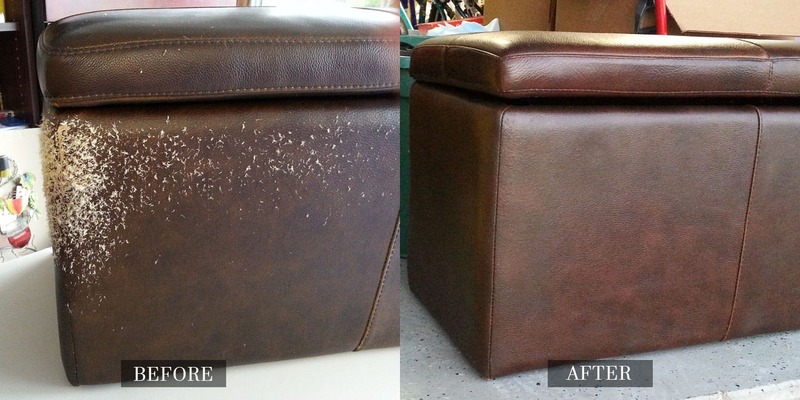 If it’s leather, Leather Medic® can repair it!